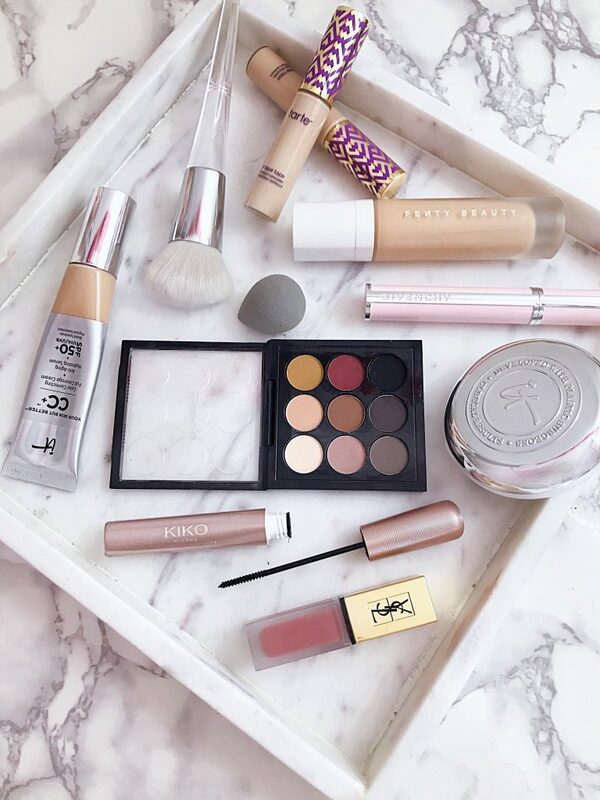 I wanted to share some of my favorite makeup essentials for quick and easy makeup. These are some of my favorite products to use on days, were I just need a little something quick and I’m out the door. These products help to play up natural features, illuminate your skin and cover up any redness or blemishes. These days I’m really focusing on products that highlight my natural features and play up what I already have. 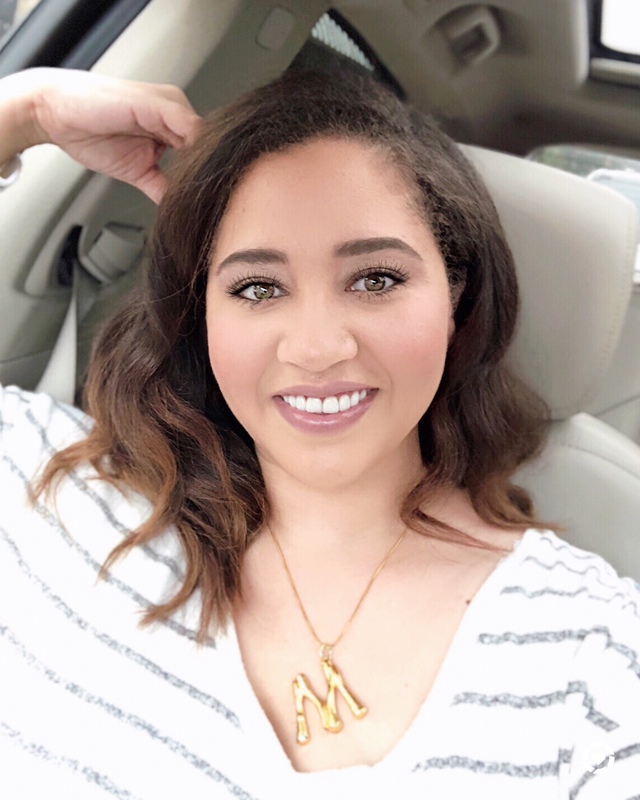 I recently took some trips to Ulta and Sephora and tried a bunch of new products so you are probably seeing a lot of new things here I haven’t posted about before.Now I’ll quickly run over this quick and easy look. Somedays I want to conceal under the eye and other days I want to highlight underneath but I recommend this product from Tarte for either, and you can also use the beauty blender to blot that in as well. For a super quick look I pass on the eyeliner and lightly layer on this matte eyeshadow from Mac. It’s so smooth and natural looking, and it blends so nicely. I also LOVE this new lip stain from YSL Beauty. This is another product I just started using and I found a color that matches my lips perfectly and it’s long lasting. I’ve linked all these products below for you to try. I’d also love to hear from you. What products do you love to use when you are on the go? « I Scream! You Scream! These products are great hun! These products are all so awesome! Thanks for the list! I need to find the right lip stain for sure! This geeky girl is clueless, I love recomendations! Love iIT Cosmetics!!! The Bye-Bye Under Eye is BOMB!!! Great post!! !